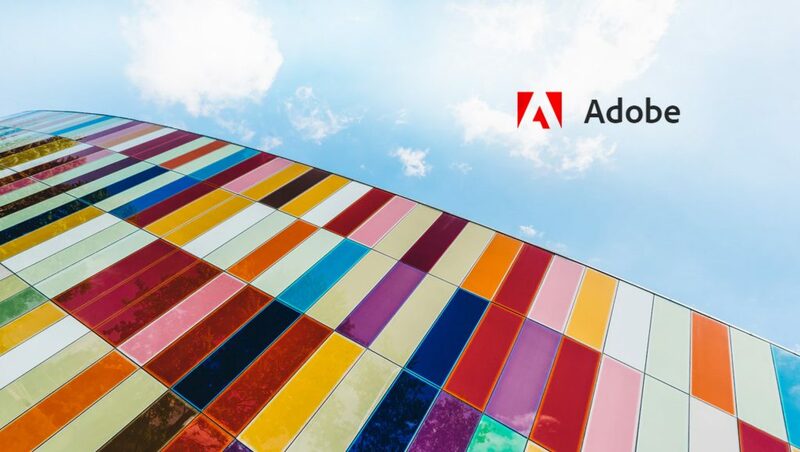 Adobe announced a partnership with Roku, Inc. to offer Adobe customers the ability to precisely target the large consumer audience moving to over-the-top service (OTT). Marketers using Adobe Advertising Cloud, Adobe Audience Manager and Adobe Analytics can now target their first-party audience segments on the Roku platform. With a seamless activation for programmatic ad buying and access to Roku ad inventory, marketers can better scale their campaigns, manage frequency and more effectively measure success on OTT.